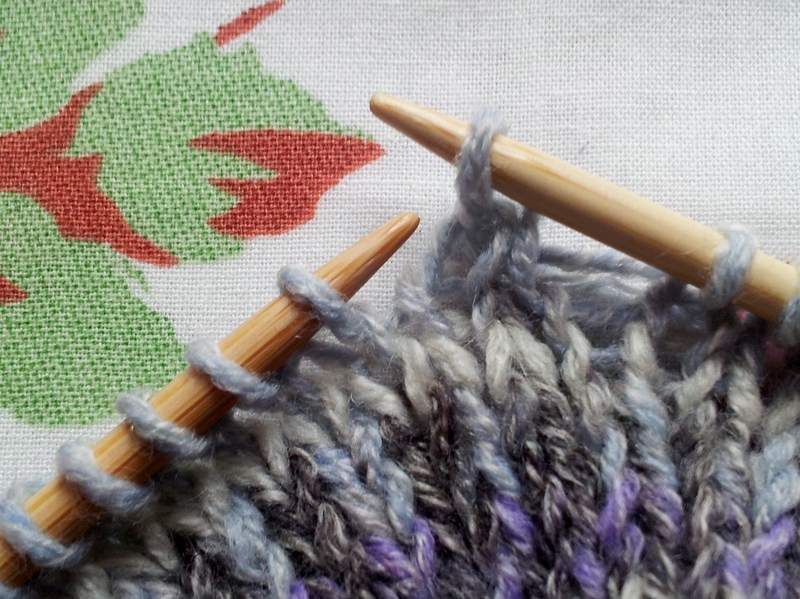 A decrease stitch reduces the number of stitches and is used to shape your work or form pretty lace patterns. A simple way of decreasing the number of stitches is shown below. This method is also referred to as “knit two together” or K2tog for short. 1. 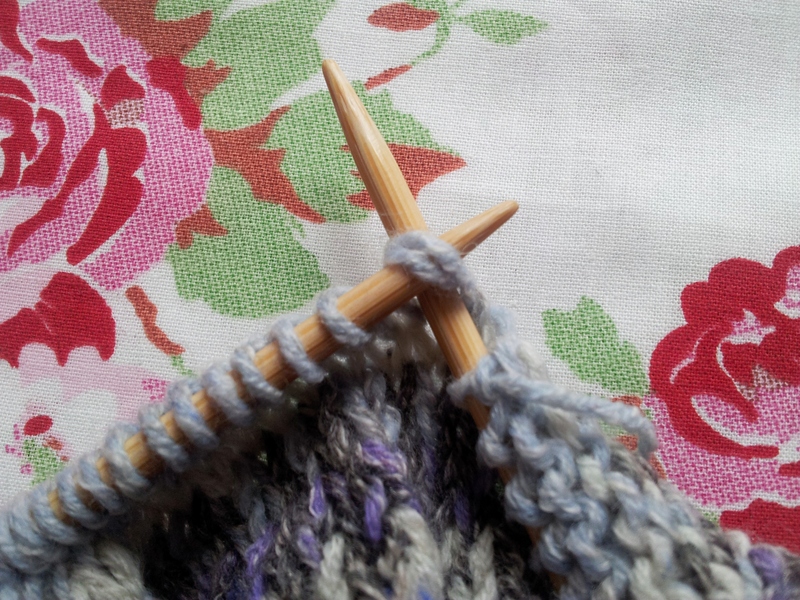 Insert your right hand needle through the second stitch and then the first on the left needle. 2. 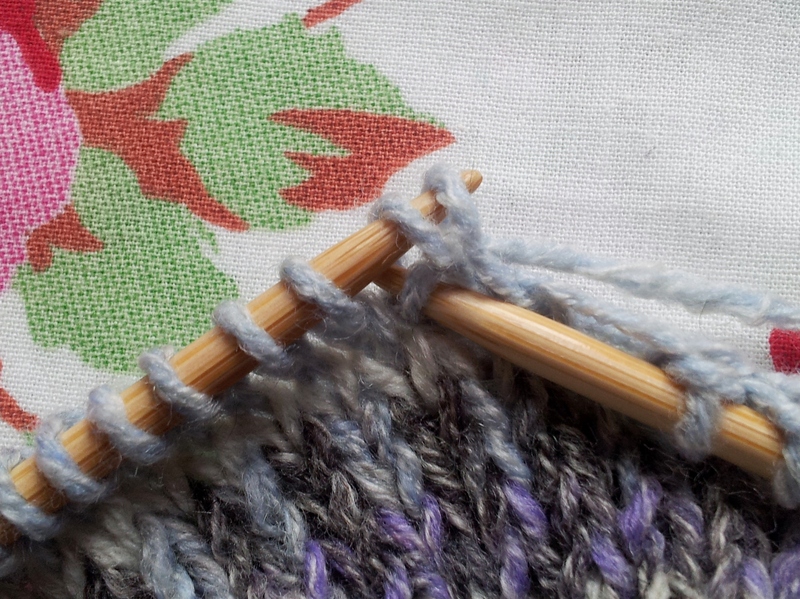 Wrap your yarn around your right needle. 3. Draw (or tickle!) 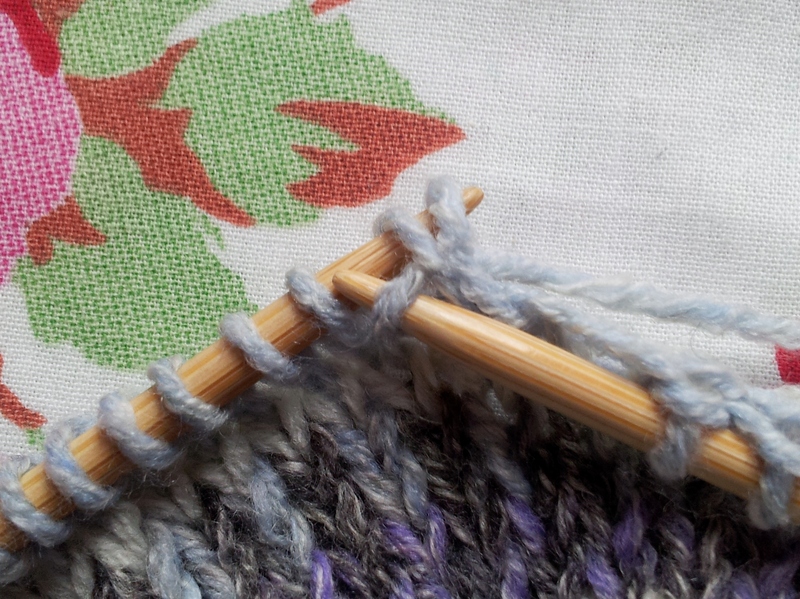 a loop of yarn through both loops. 4. 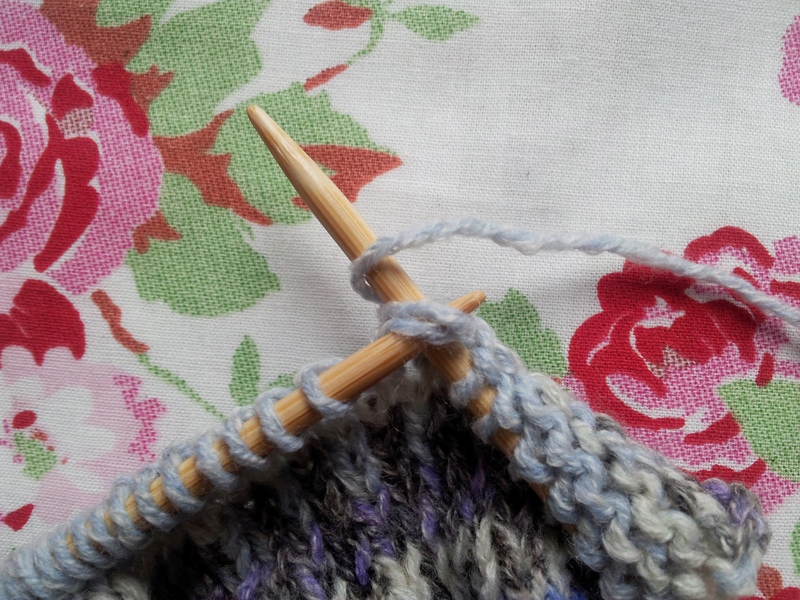 Use the tip of your right needle to push / drop your old stitches off your left needle. 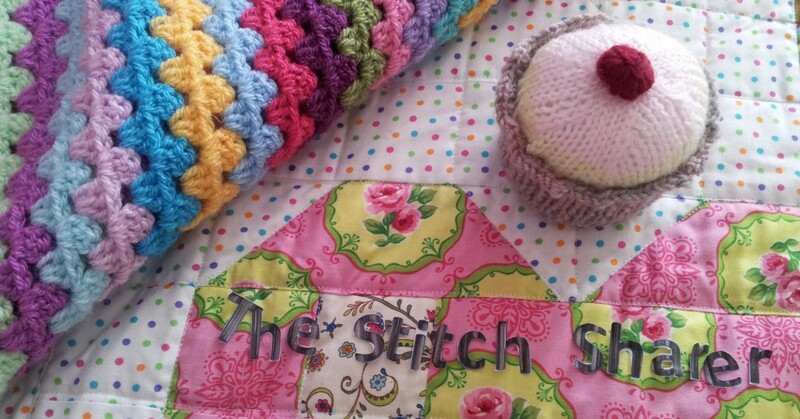 This entry was posted in Beginner, How to guide, Knitting, Stitching and tagged craft blog education, decrease stitch, k2tog, knit two together, the stitch sharer, thestitchsharer by thestitchsharer. Bookmark the permalink.